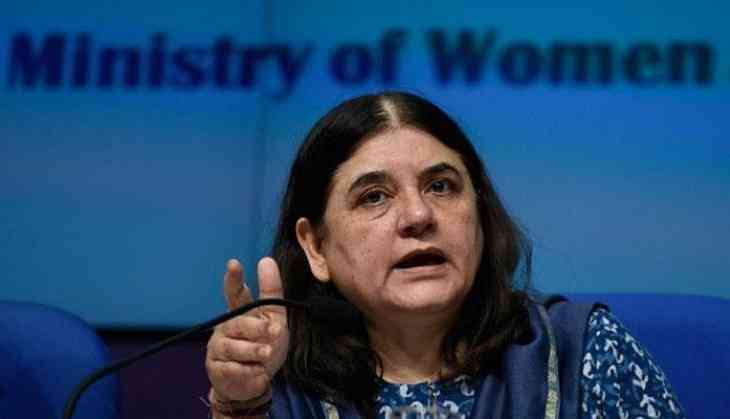 Union Women and Child Development Minister Maneka Gandhi has been caught on camera abusing an official and making fun of his weight after receiving a complaint of corruption against him. The incident took place after someone made a complaint against the official and accused him of indulging in ‘corruption’ during a public meeting in Uttar Pradesh's Baheri. This whole incident took place in a room packed with people. The official can be seen scrambling for words.